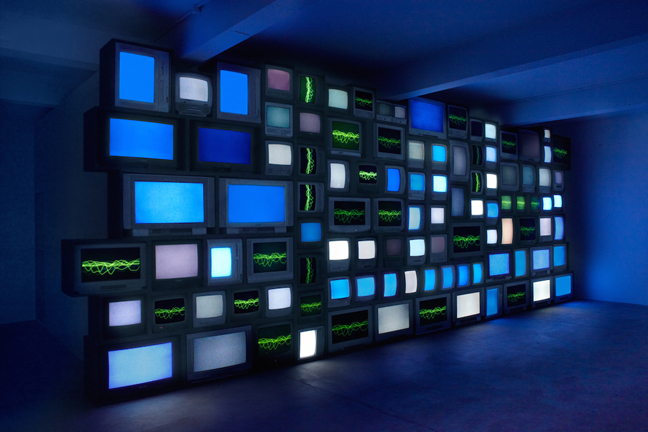 November 14th Den Frie opened its doors to the major work Channels with renowned British/American artist Susan Hiller, which is the first show on view in the new exhibition space. 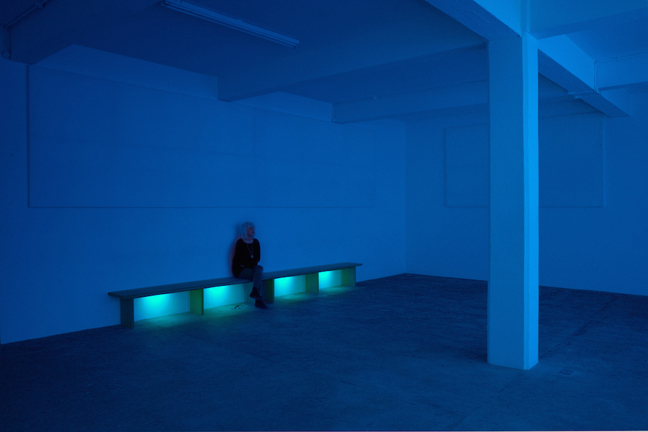 Channels is a vast audio-sculptural installation in which disembodied voices report on so called near-death experiences. 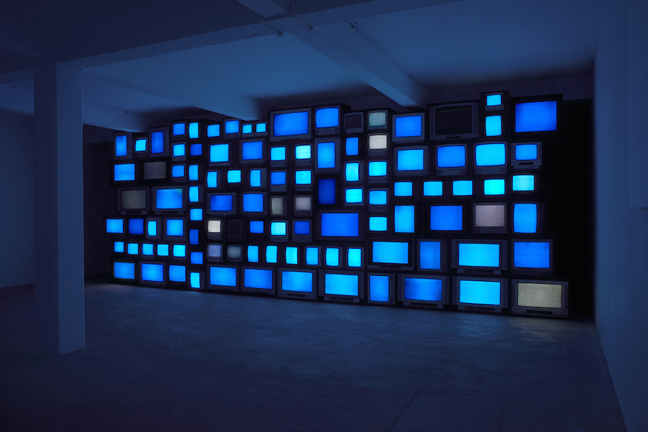 Susan Hiller uses audio accounts in many languages from people believing they have experienced death and returned to life, as the raw materials for her work. These stories constitute a remarkable contemporary archive, whether the accounts are regarded as metaphors, misperceptions, myths, delusions or truth. Near-death experiences (NDEs) have been and continue to be studied intensively in various fields. Hiller’s interest in this subject matter is neither the advocacy for nor the dispute of the anecdotal, traditional or scientific evidence for or against the “reality” of NDEs. Instead she observes them as social facts, widely spread in time and space, as appropriate as a subject matter for a work of art as Cezanne’s apples or Schwitters’ bus tickets. Channels is an artwork designed to engage us in a consideration of some of the gaps and contradictions in our modern belief system and collective cultural life. It is not intended as a religious consolation nor a “new age” fantasy, but rather as a de-stabilising aesthetic device opening to the un-representable. 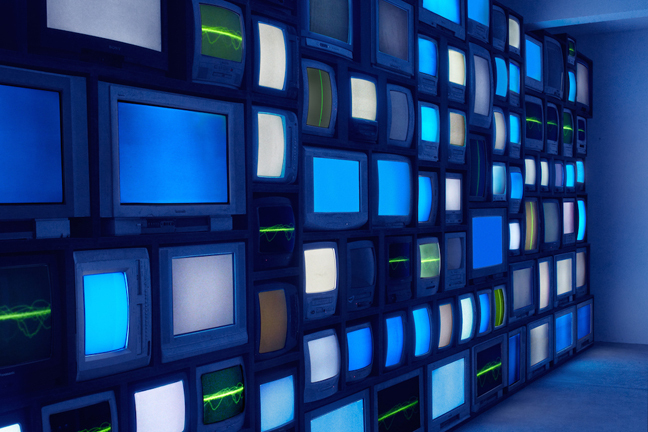 Channels follows in a long line of previous works in which Hiller has fashioned orchestrations of the human voice in three dimensional space, often exploiting the visitor or listener’s physical presence to activate the work. Hiller has long been fascinated by the inherently uncanny nature of the recorded human voice: the fact that a listener in the present hears a voice that may be more than 100 years old. Hiller has often said that much of her work is about ghosts and ghostly presences – the disembodied human voice within a specific environment is a key thread running throughout her practice.